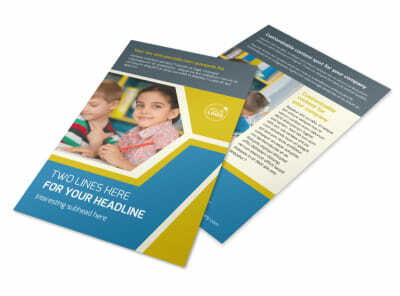 Customize our Child Development Flyer Template and more! 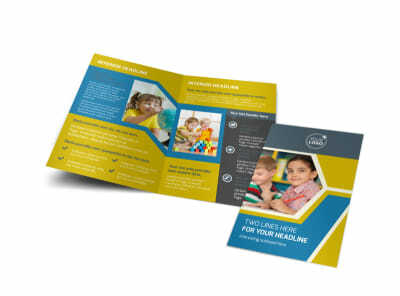 Encourage parents to enroll their little ones in your childcare program with child development flyers made using our easy-to-navigate online editing tool. 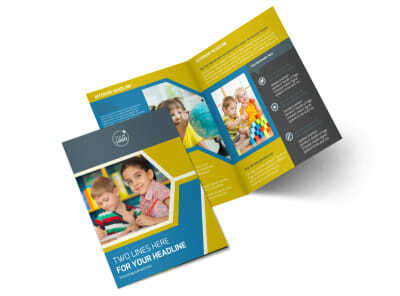 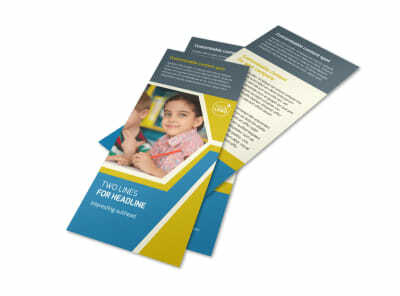 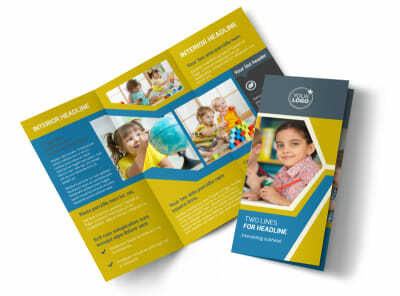 Customize a template with your chosen color theme, images, and other design elements to make the flyer uniquely yours. 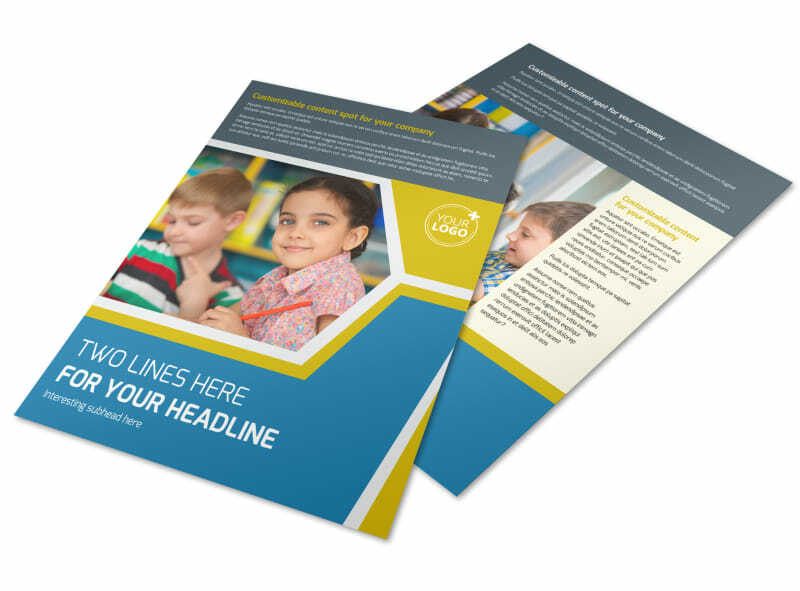 Include text highlighting why your childcare services are the best, and include your program's credentials and staff’s qualifications. 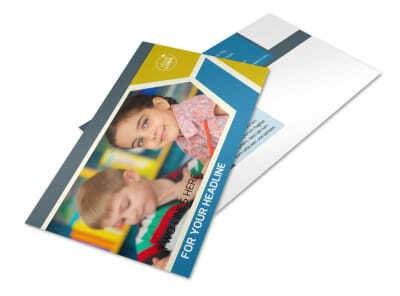 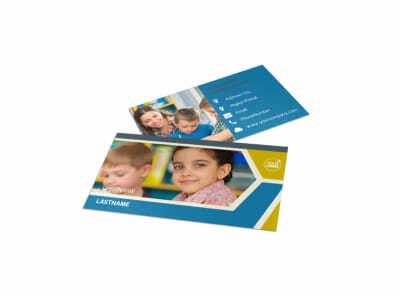 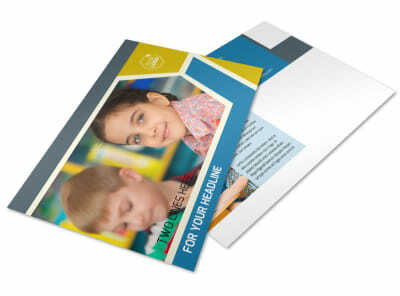 Print from any location, or leave the printing to us.